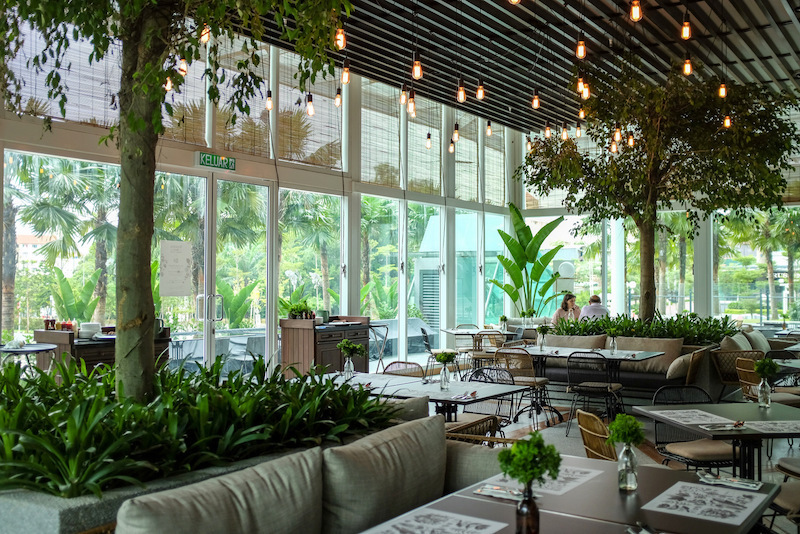 Step inside Botanica+Co and you will be greeted by a greenhouse-themed interior that is enlivened with modern touches amidst lush greenery. 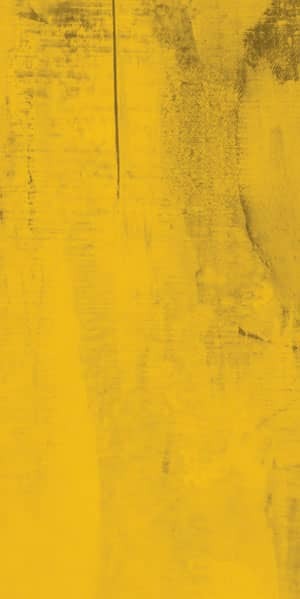 This unique restaurant presents a sophisticated yet casual menu that is largely modern Australian-inspired, offering wholesome creations that are both common and unique. 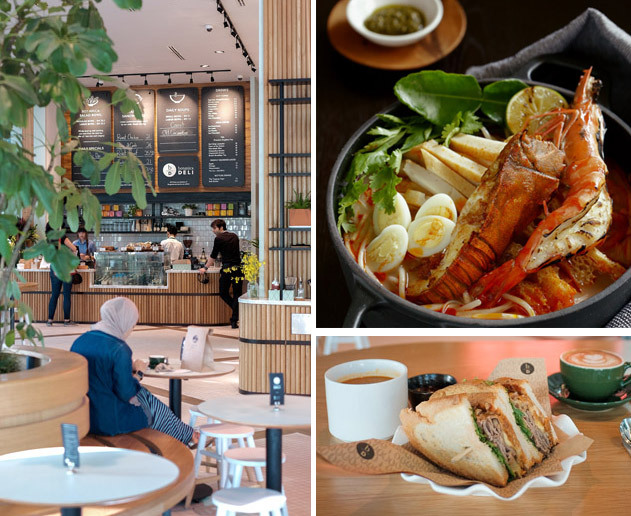 Look forward to gastronomic enjoyments such as The Botanica Burger, The Bo+Co Rotisserie Chicken and Chef Sam’s Laksa as well as a host of flavourful thin-crust pizzas and truly special dishes that meld Asian and Western influences. Located just across its main entrance is Botanica Deli – a casual venue with communal seating areas that serves up fuss-free, affordable and delicious food with a gourmet twist. Botanica Deli’s food offerings more than live up to its interior qualities, with eats that are both scrumptious and healthy, ranging from original takes on classic favourites to unique in-house creations.